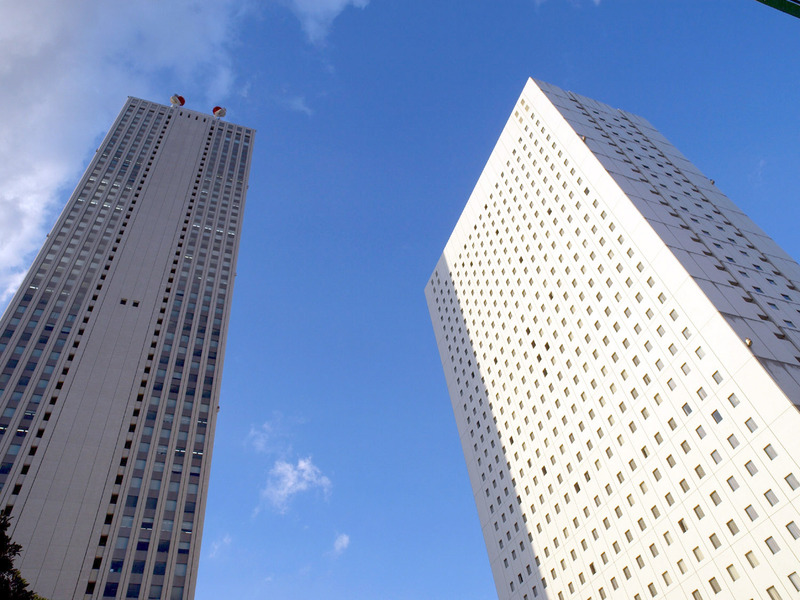 We are a Japanese language school located in Ikebukuro, Tokyo. 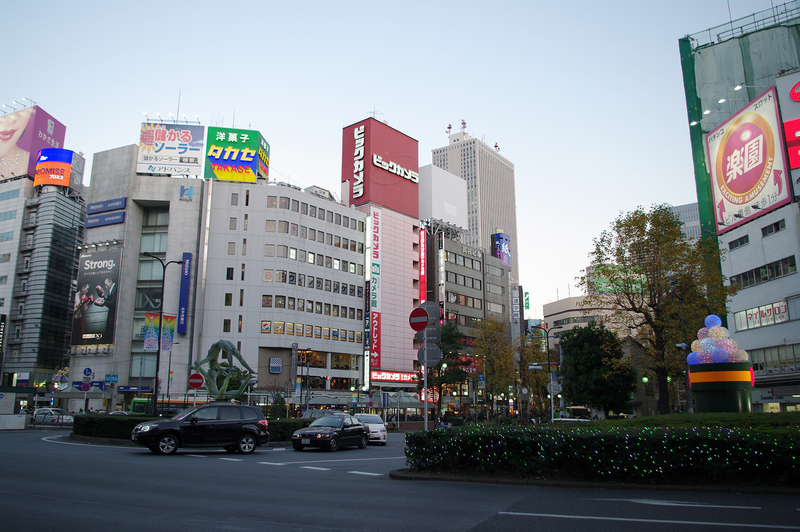 Ikebukuro is one of the biggest cities in Tokyo. Easy to access, and there are many schools and shopping malls around this area. There are many schools and universities in Ikebukuro area, such as Rikkyo University, and other famous private universities. This area is lively and active because of many enthusiastic students. 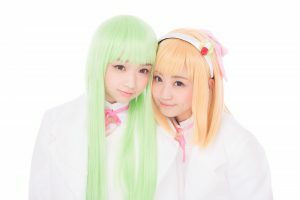 Ikebukuro is also in the spotlight of Cosplay culture. A lot of cosplay events are held in this area, and Ikebukuro has been developing more and more attractive city.